Have you always wondered why you need to come in every six months for dental checkups? 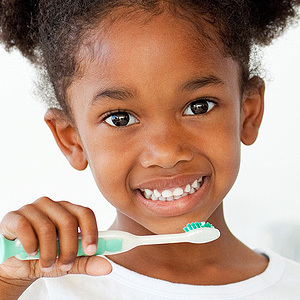 If you are healthy you may wonder why these routine dental visits are so important for you. After all, your smile feels great so it must be just fine, right? Not so fast! Our Waterford, MI, dentist Dr. Glen Marsack is here to tell you the many reasons why everyone can benefit from these six-month checkups and why skipping out on them could cause detrimental problems for your oral health. We know that even those who maintain good oral hygiene slip up every once in a while. We are all human! There may be times when you don’t brush as thoroughly or you forget to brush. 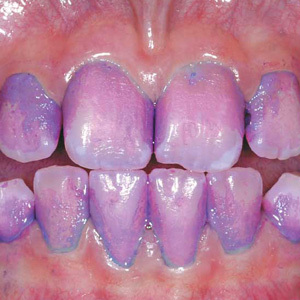 When this happens, plaque develops on and between teeth and along the gumline. Plaque that isn’t removed then hardens into tartar, which your at-home toothbrush can’t remove. Only our Waterford, MI, general dentist has the tools to remove tartar. If tartar and plaque are left on teeth and gums this can lead to decay and gum disease, so it’s important to come in for a professional deep cleaning twice a year. We all know that the foods and drinks we consume can dull and even stain our smile. While professional teeth whitening is certainly a great option for those dealing with serious external stains, our professional cleanings can also remove some stubborn stains and whiten your smile without needing to fork over tons of money on cosmetic dentistry. Get those pearly whites whiter with a simple professional cleaning. During the earliest stages, decay and gum disease won’t often cause symptoms. So you could be dealing with these issues now and not even notice. Luckily, we have the tools necessary to detect these problems early on when they can either be reversed or treated with simpler and less invasive measures. We know that no one wants to deal with dental complications. Coming in for routine cleanings and exams ensures that if there is a problem, we will find it and treat it! During these exams, we also check oral tissue to look for signs of oral cancer. Oral cancer is serious because it isn’t always caught early on when it’s easier to treat. By coming in for routine exams we can perform a quick oral cancer screening that is painless and only takes a couple minutes. Remember, this trip to our office could just end up saving your life. Crescent Lake Dental is proud to serve the Waterford, MI, area. If it’s time you scheduled your six-month visit for you or a member of your family, give us a call today. We would be happy to work with your schedule to get you an appointment that works best for you.